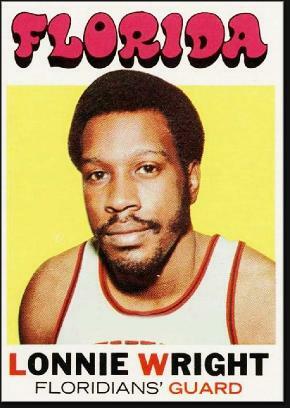 Lonnie returned to Newark after his playing career. He got a job with the University of Medicine and Dentistry of New Jersey, and eventually rose to the position of Director of Students. In a 2007 interview, Lonnie estimated that more than 1,300 of the kids he had enrolled over four-plus decades had gone on to become doctors and dentists. He passed away at 67 from heart failure.